strict warning: Declaration of views_plugin_style_default::options() should be compatible with views_object::options() in /var/www/vhosts/bi-polargirl.com/httpdocs/sites/all/modules/views/plugins/views_plugin_style_default.inc on line 24. In books, either medical or personal experience. Some of these books are available in print, others as e-books. Or both. For all of you out there (and that includes me!) who want to understand better the part the physical BRAIN plays in so-called 'mental' illnesses, this booklet is first class. 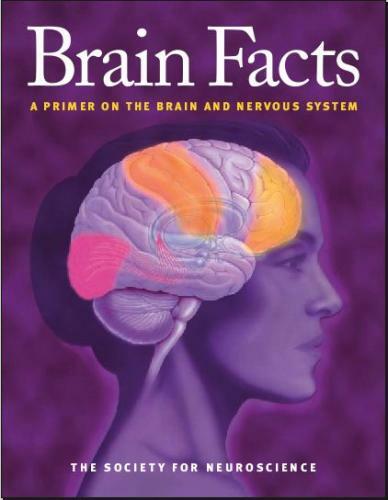 It is lengthy and yet well worth reading because it does a good job of describing the way the brain functions - or at least what we know and understand of it. You can read it by clicking on the picture below.